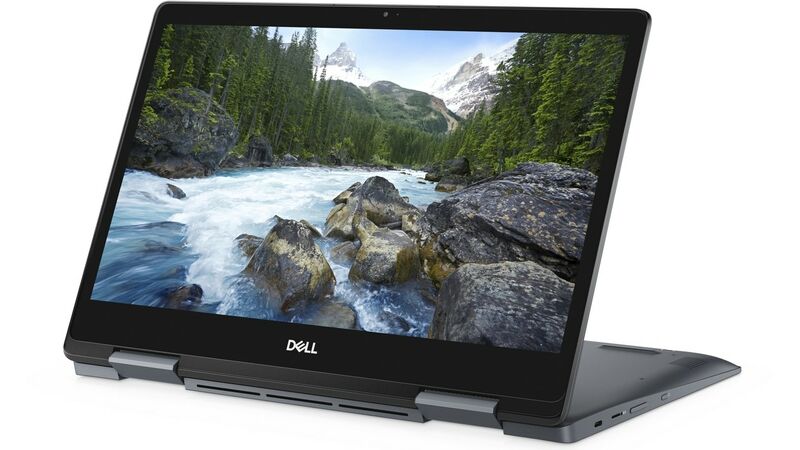 IFA 2018 has not officially kicked off as of yet, however, that has not stopped Dell from unveiling new additions and updates to its existing Inspiron, XPS, and Vostro lineups, along with other, exciting new information. Oh, and there was also the first Inspiron 2-in-1 Chromebook announced as well. Let's just dive into what exactly Dell had in store for us. Inspiron 15 7000 Series 2-in-1 Touch Notebook, model 7586 Touch, codename Rogue One 15. All products shown are Inspiron 7586. 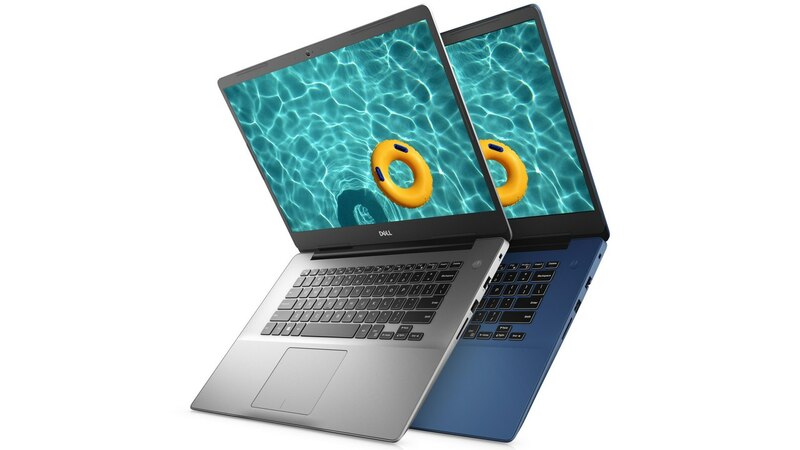 The new Inspiron 7000 family with brushed aluminum exteriors and smooth sleek finish come in three screen sizes of 13-inch, 15-inch, and 17-inch. Inside they include the Intel 8th Generation U Series processors and there is an option to opt for a 4K UHD screen. All three laptops have thermal routing through hidden vents. The 13- and the 15-inch variants have three-sided narrow borders and have 2.7 mm miniaturized webcam which has Temporal Noise Reduction which the company claims will give a good low-light performance. Both the 15 and 17-inch versions have an optional NVIDIA GeForce MX150 GPU along with optional Intel OptaneTM Memory to increase single-drive performance. The Inspiron 5000 has many of the features seen on the 7000 series including the hidden thermal vents and narrow bezels. Both models in the Inspiron 5000 lineup offers 8th Generation Intel U Series processors, along with an optional support for Nvidia GeForce MX130 discrete graphics. In terms of ports, we see that both modes offer USB Type-C port, two USB 3.1 ports, HDMI port, USB 2.0 port and it also offers connectivity to Windows S in select regions. Dell's first premium Inspiron Chromebook is a 14-inch 2-in-1 convertible laptop. It has a 14-inch FHD IPS display and being a Chromebook it has great integration with Google applications while running on Google's Chrome OS. Speaking of build quality, the Chromebook 14 2-in-1 is made out of an aluminum chassis and has narrow bezels on all sides of the display. The Chromebook has a massive 15 hours of battery life and is powered by an 8th Generation Intel Core i3-8130U CPU along with 128 GB of onboard eMMC storage. It has USB Type-C ports, a backlit keyboard, and an EMR Pen. 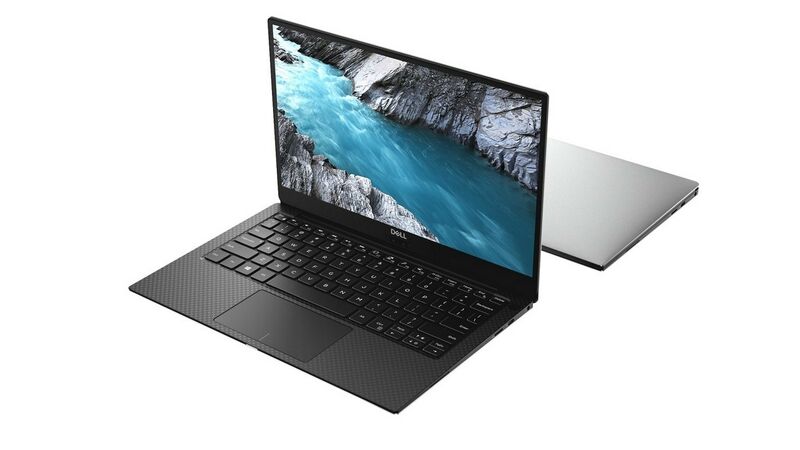 The XPS 13-inch laptop offers the new Intel 8th Generation i3 processor while the XPS 13 Developer Edition is available now with Ubuntu 18.04 LTS. 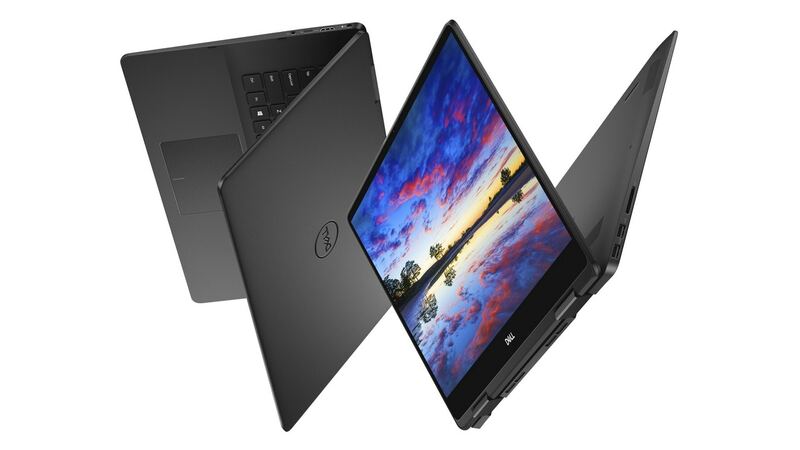 Dell claims that the XPS 13 is the smallest 13-inch 2-in-1 on the planet and it now comes with the Dynamic Power Mode which the company claims will extract maximum performance from the processor. The XPS 13 comes with an UltraSharp QHD+ InfinityEdge touch display and has a 15 hours battery life on it. In its commitment to provide the right hardware and technology to small and growing businesses, the Vostro line is being expanded with the new Vostro 14 and 15 5000 laptops. 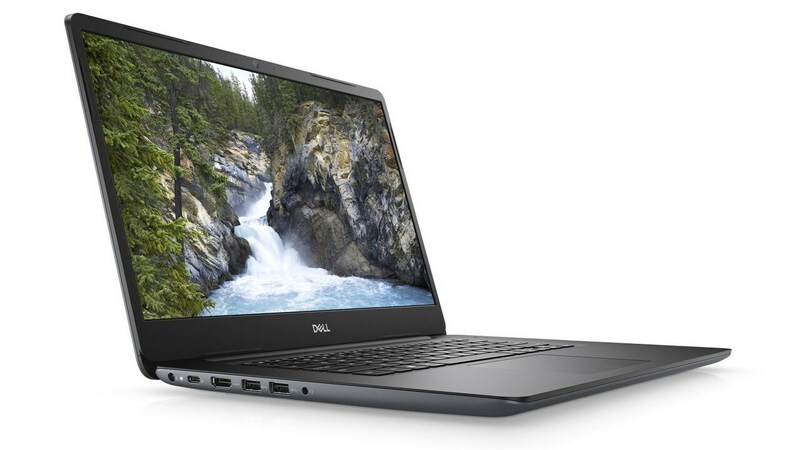 As per Dell, these laptops will be solely focused on providing productivity and security features that might be required for small businesses. Powering the devices are 8th Generation Intel Core processors, USB type-C port which doubles as power delivery and display port. The Vostro laptops also offer hardware TPM (Trusted Platform Module) 2.0, which also provides commercial-grade protection along with storage for encryption keys for verification of devices. 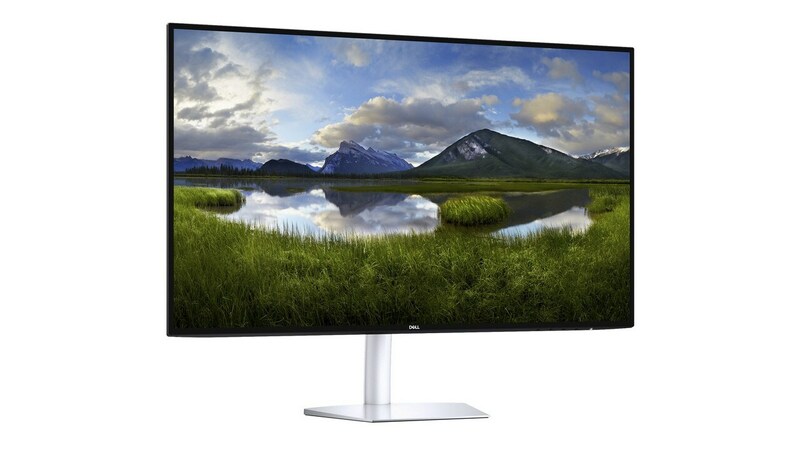 The newest member of Dell's Ultrathin family is the Dell 27 monitor which Dell claims to be the world's brightest 27-inch USB-C ultrathin monitor in its class. It has a 5.5 mm frame and offers 600 nits peak brightness, and is also VESA-certified Display HDR 600 with integrated Corning Iris. The type-C port on the Dell 27 transmits video, data, and power, all from one single source.